Seeking Admission For SelectBorivaliOshiwaraParel School ?GO! 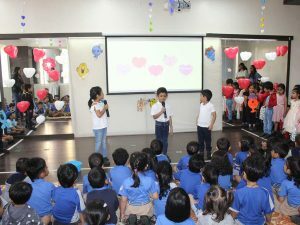 Showing love and respect for others is one of the most important values in the world. 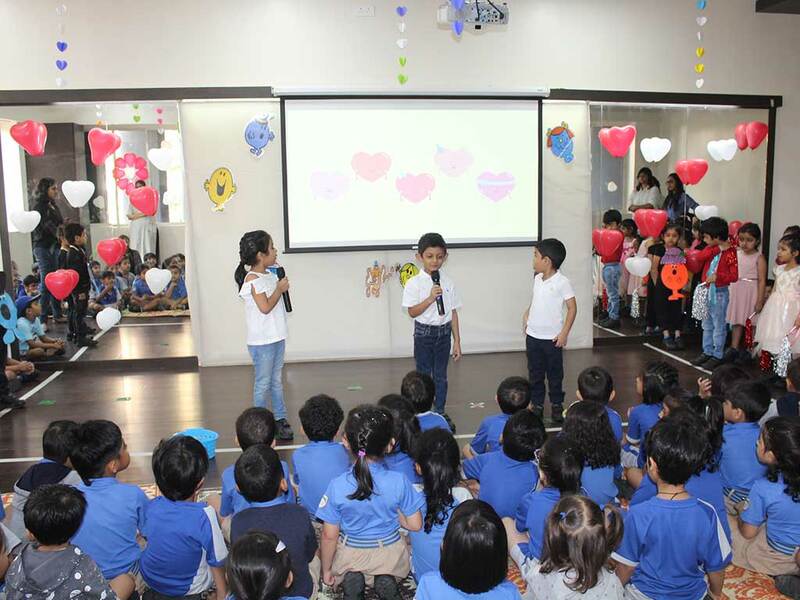 To be more caring and being more empathetic towards each other was the tagline for our assembly. 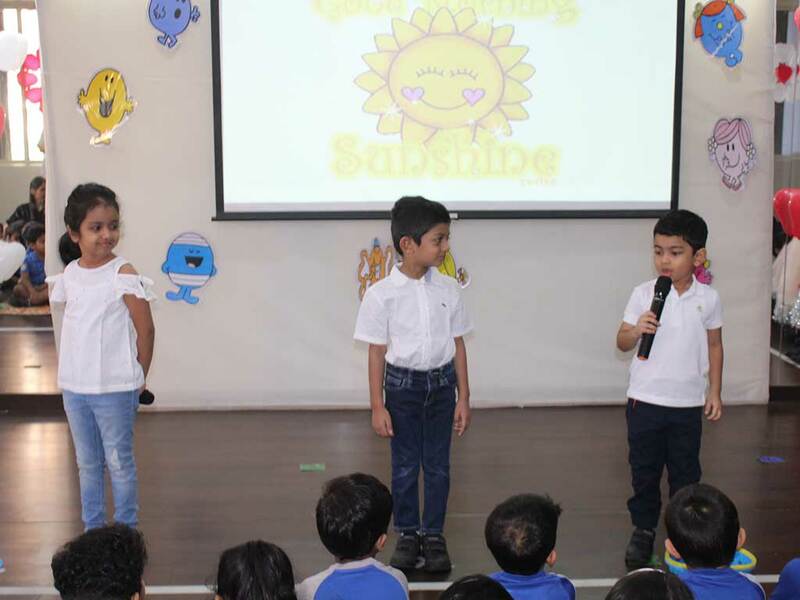 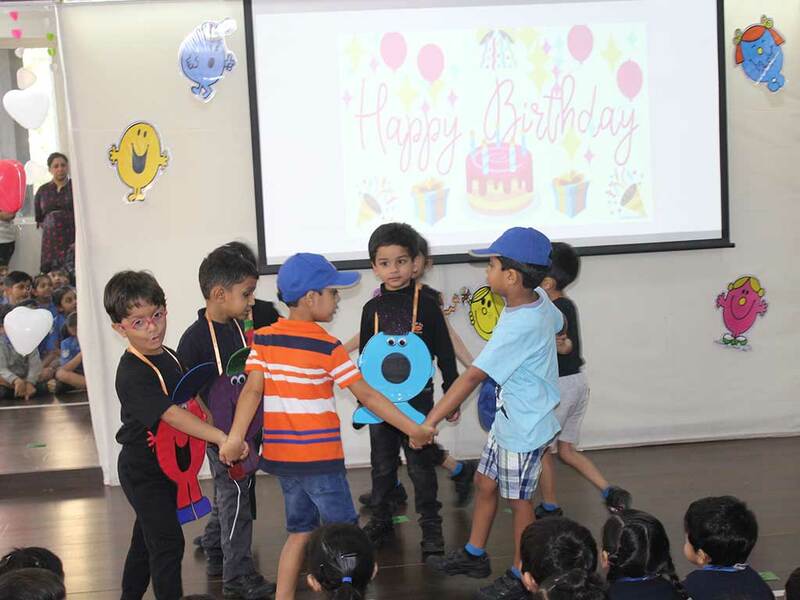 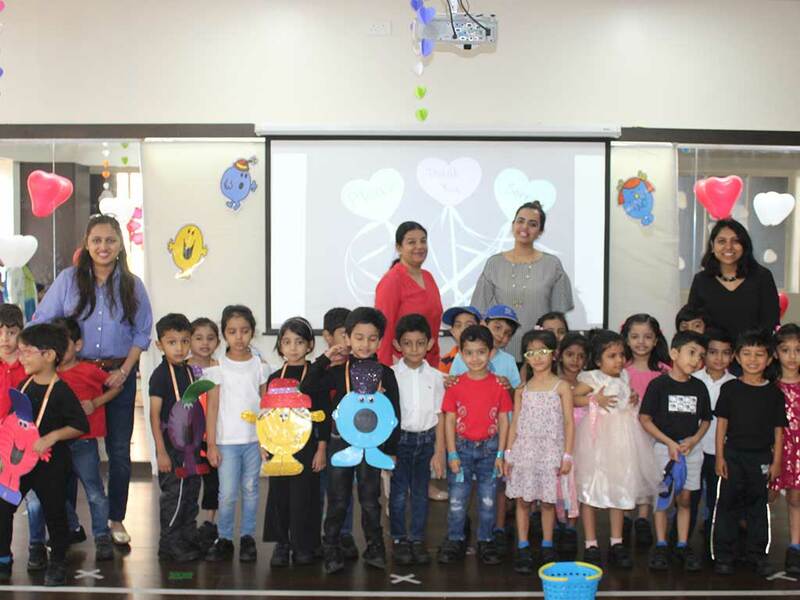 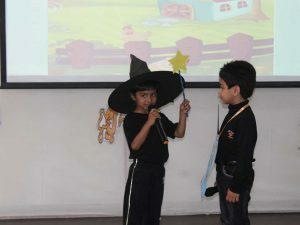 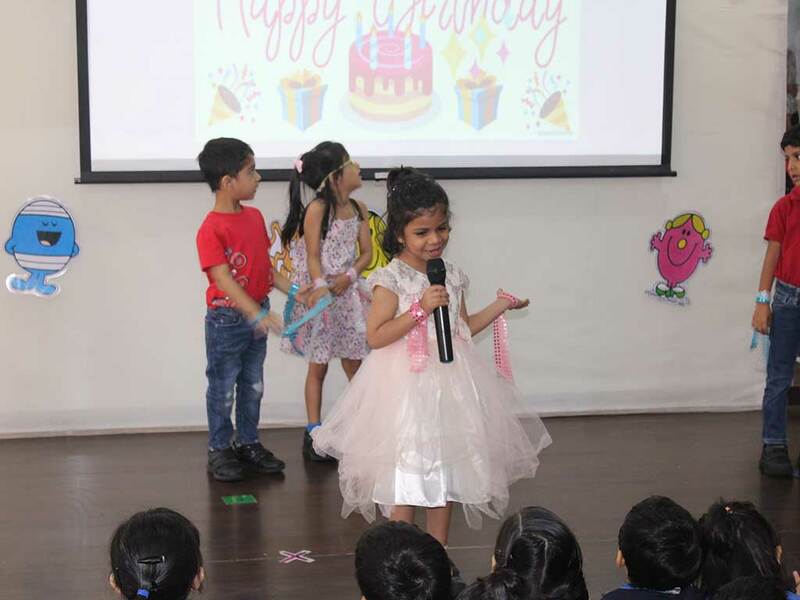 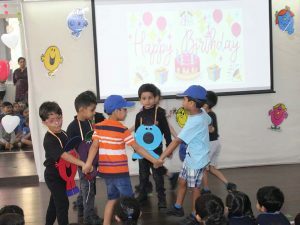 Junior Kg Ekam learners portrayed a fantastic assembly on “LOVE, RESPECT & EMPATHY.